Emergency personnel responded to a dust-related fire on Saturday, Dec. 26 at a Conagra Brands production plant in Centralia, IL that produces Duncan Hines cake mixes, several local news organizations reported. Officials told news radio station WJBD that the blaze started after sparks from a shorting exhaust fan caught cocoa dust on fire. Flames spread to I-beams near the fan. Firefighters were called to the scene on Calumet street at about 8:55 a.m., finding several small fires and a sizeable volume of smoke in the facility, Centralia Fire Department Captain Michael Calabrese said in coverage by the Belleville News-Democrat. The fire official said the building was not significantly damaged during the incident and that operations would likely resume after cleaning. No injuries were logged during the incident. 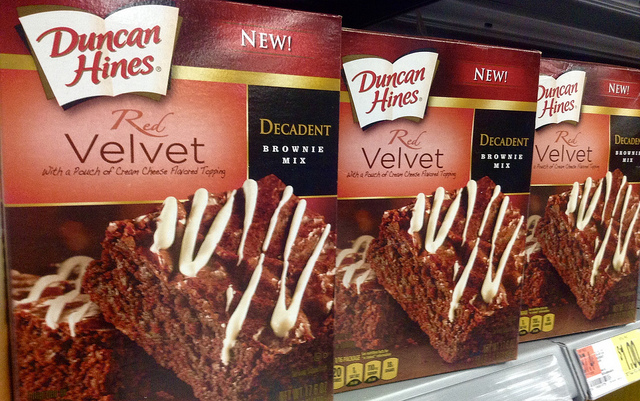 Conagra took possession of the Duncan Hines cake and frosting mix plant in Centralia as part of its acquisition of Pinnacle Foods last year. The facility made headlines in November 2018 as several varieties of cake mix produced at the plant were recalled after investigators from the U.S. Food and Drug Administration (FDA) and Centers for Disease Control and Prevention (CDC) positively identified Salmonella Agbeni in a retail sample of a mix from the site, Powder & Bulk Solids reported.